you are my new best friend. 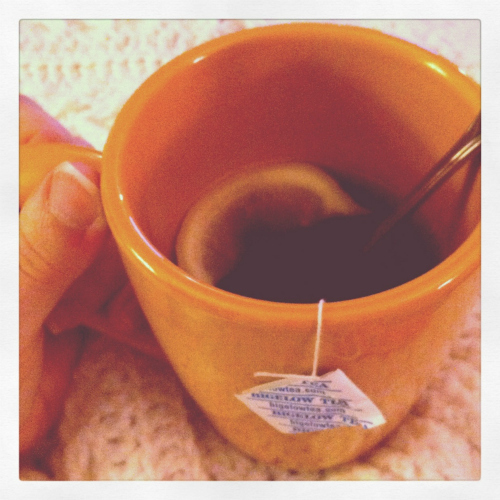 thank you for soothing my very sore throat! why did you have to go ahead and leave me? i am beyond sad to see you go, and now i am being forced to use picmonkey instead. if i am really nice, would you reconsider and please come back? your new layout is awful. there, i said it . . . awful. please change back to your old format. pretty please. seriously, you should come with a warning label. tell me that you are lying to me and just randomly picking a number out of thin air. that would make me feel a lot better. you have been neglected big time. hopefully i will be able to revisit you soon to make up for lost time (and for lost money that i spend on you each month). what is going on?! can you please make up your mind as to what season it actually is outside? my body is confused, and i don't know how to dress myself in the morning anymore. you are approaching quickly. (only two weeks away now.) hip, hip, hooray!!! thanks for being such a sweet kitten lately. i love when you curl up in my arms at night and fall asleep in a cute little ball. you win the award for best husband ever. hands down. you are so good to me, and i am so grateful. Yes, Ryan is truly a great husband (and a great son-in-law, too). We are so VERY happy that the two of you found each other! I wouldn't mind picmonkey accept it doesn't have the collage feature up and running yet. I wish they would hurry that up lol.